We are happy that the entire team of the hit New 52 Batgirl series and soon to be hit Motor Crush will be joining us! 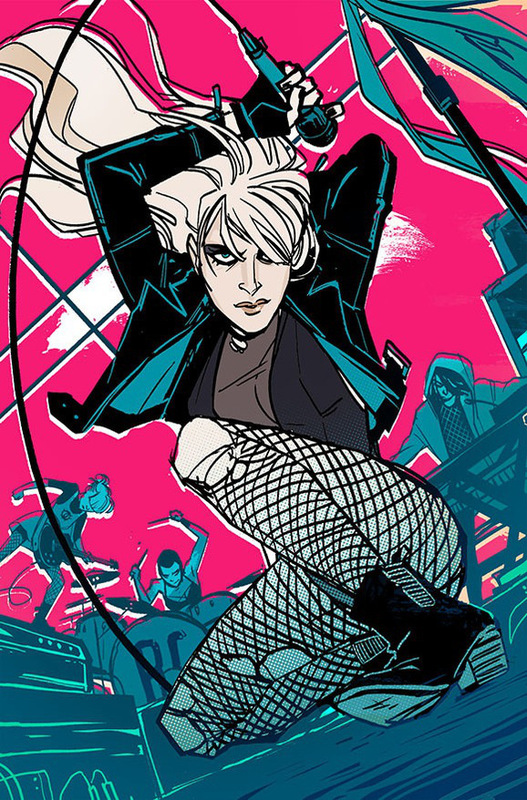 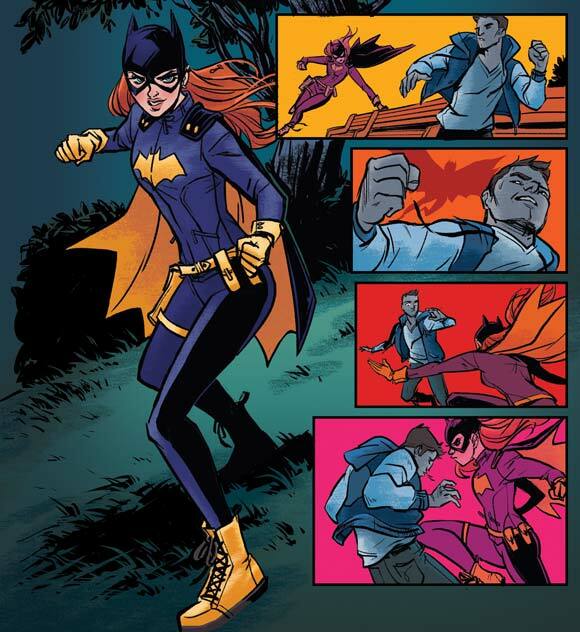 Superstar artist, Babs Tarr will be joining returning writer Brenden Fletcher, who also wrote the hit Black Canary! 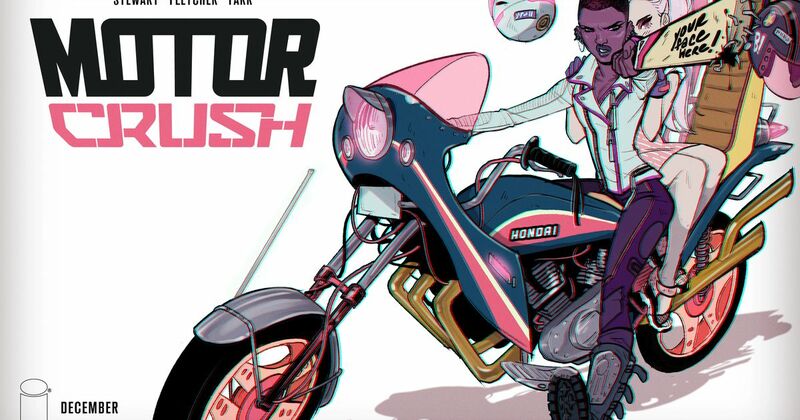 And in his first DragonCon appearance, writer and artist Cameron Stewart will be joining us! 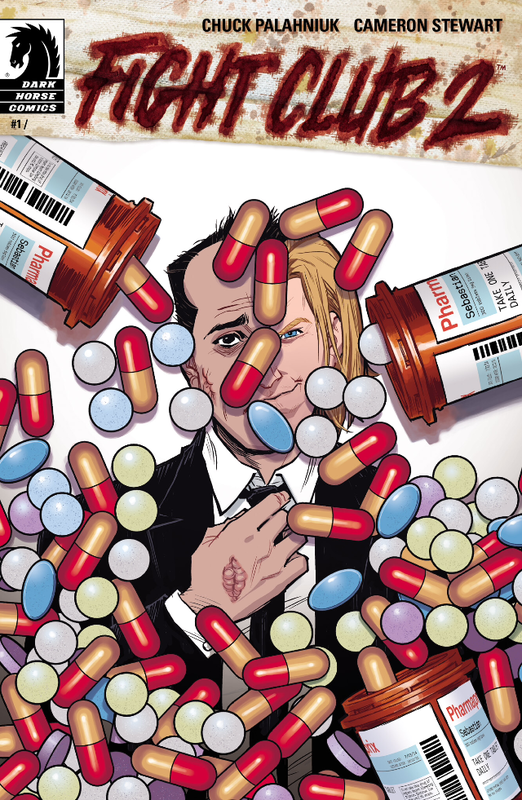 He recently finished drawing the Fight Club 2 sequel comic for Dark Horse!